Is Pokémon not sporty enough for you? 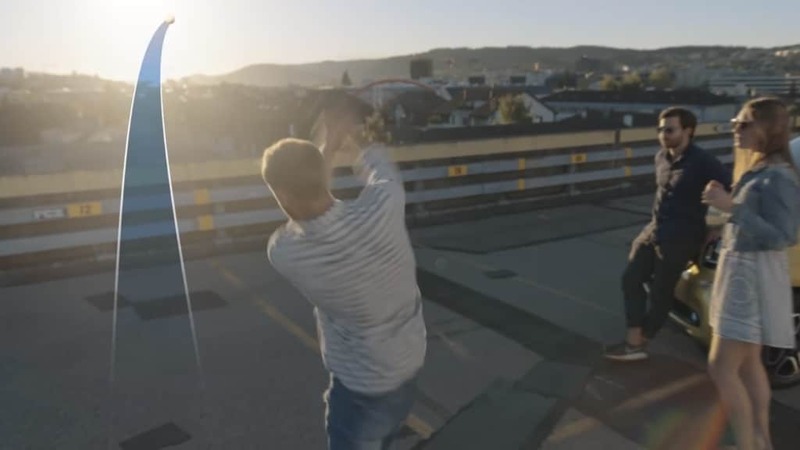 We have a stylish alternative: smart urban golf! Play across your city. In the real world and the virtual golf course. Your smartphone becomes the golf club and the city your golf course. Stell dich dem Turnier. Hit the nine urban holes with fewer strokes than any other player and win one of four brand new smart fortwo passion. To participate: just start the app on the day of the tournament in your city. At 6 pm the holes and add-ons will appear on the map. A game takes about 1 to 1.5 hours. Keep in mind: if you start late, you might not be able to finish the course. The final hole must be played until 9 pm if you want to participate in the competition.